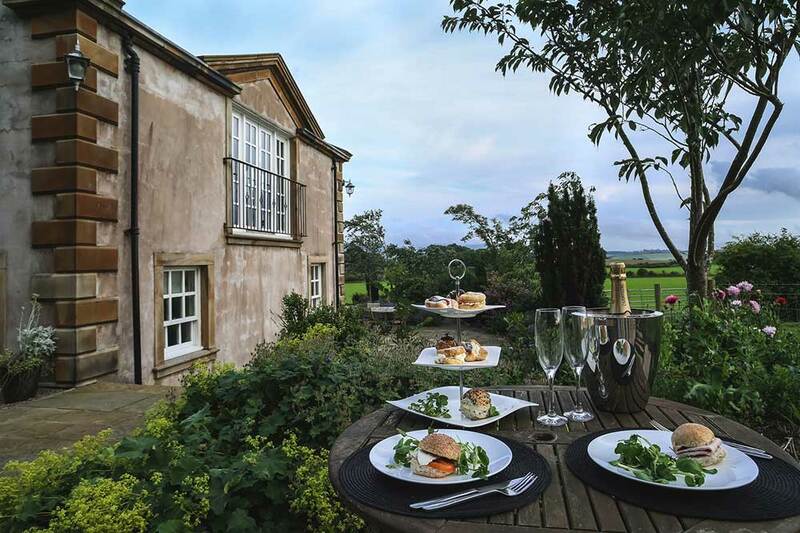 Welcome to Anns Hill Cottages – winners of the 2016 Visit England Gold Award and Trip Advisor Exceptional Service Award. Relax in luxury accommodation and enjoy a service on par with a five-star hotel, all whilst enjoying the privacy of your own stylish cottage. We know that the memories you create together are precious, so we strive to provide you with everything you could need. 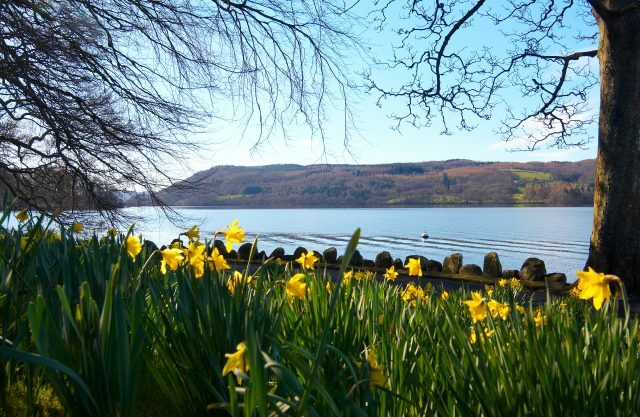 Unwind, enjoy each other and discover everything the beautiful Lake District has to offer. A perfect honeymoon destination. 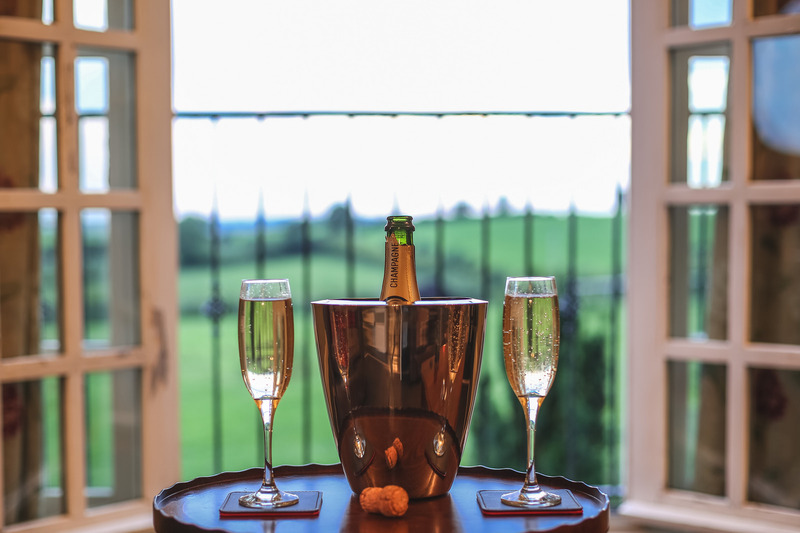 Our two fabulous five-star properties offer luxury accommodation and a first class service, whilst retaining a welcoming and intimate atmosphere. 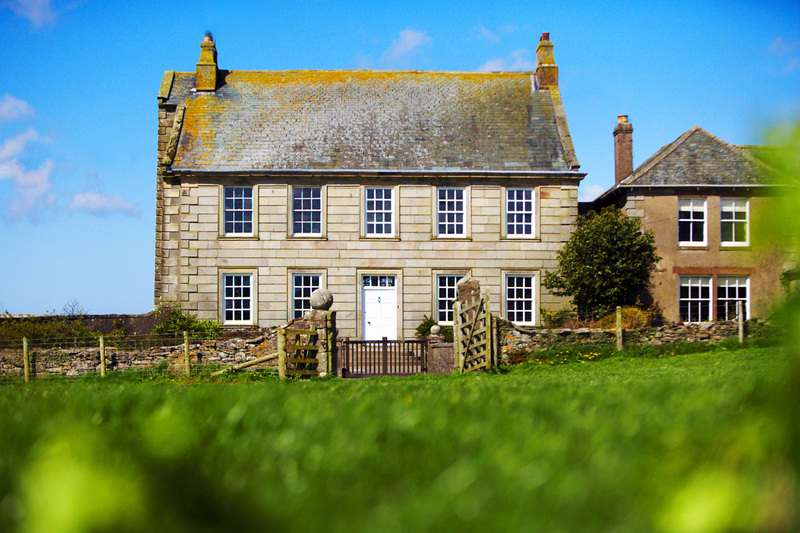 Both houses have been lovingly restored with all modern luxuries, whilst preserving many original features. Spacious rooms blend effortlessly with every possible modern convenience to create a comfortable and chic space for you to relax in. Rolled top baths, rain showers, log burners, Bose music systems and Wi-Fi are just some of the modern and beautiful features we have waiting for you. The Lodge has a private hot tub too. Welcome to Anns Hill Cottages - winners of the 2016 Visit England Gold Award and Trip Advisor Exceptional Service Award. Relax in luxury accommodation and enjoy a service on par with a five-star hotel, all whilst enjoying the privacy of your own stylish cottage. We know that the memories you create together are precious, so we strive to provide you with everything you could need. 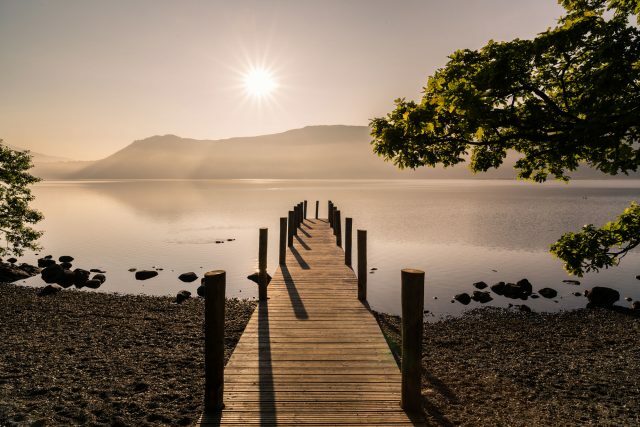 Unwind, enjoy each other and discover everything the beautiful Lake District has to offer. A perfect honeymoon destination. We want our guests to feel special, so we pay extra attention to little details. From the breakfast basket which arrives at your door every morning to the chilled champagne and chocolates that await your arrival, we want to create a unique and luxurious experience for you. For special occasions we are more than happy to arrange anything and everything for you, nothing is too much trouble. We feel it’s the little complimentary touches that can make the difference; cakes on arrival, fires lit for you when you have returned from a late lunch, a lift to a nearby restaurant. We are here to ensure you have the opportunity to completely unwind, this is your break. We are close enough to provide the service that you require without intruding on your privacy. Whether you wish to receive a minimal or frequent service, we will create a bespoke and tailored package for you. Just booked with lovely Vanessa to go back to Anns Hill. Such a beautiful, special place. Not only because the cottage is stunning and has everything you need and more. The service is superb and beyond expectations. Also its where my husband proposed to me 7 years ago so holds a very precious place in our hearts! 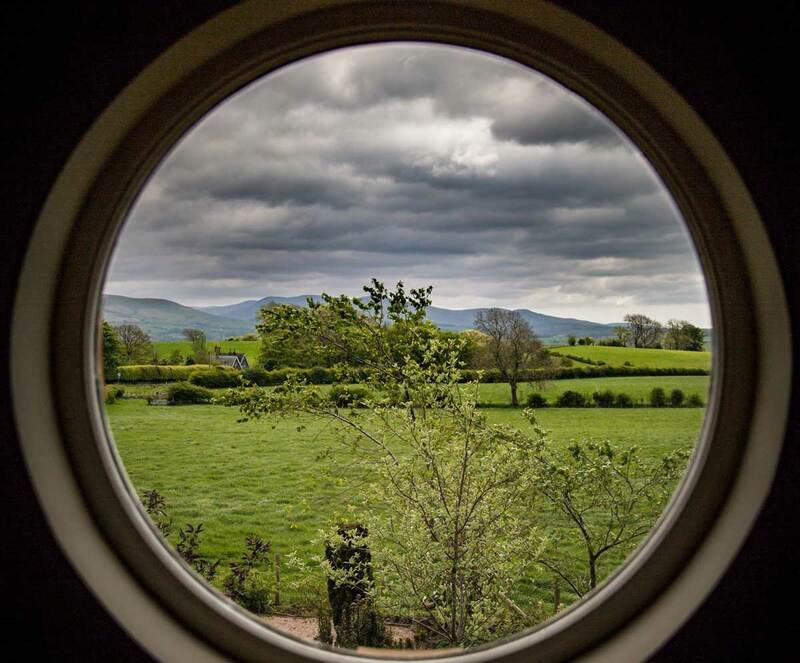 I recommend it to all my friends who visit the Lake District if they want to find a romantic, gorgeous and cosy hideaway surrounded by stunning countryside. Can't wait till our next visit on our 7 year engagement anniversary! Ann's Hill or Vanessa's, as we like to call it, is our second home! Our place to fall in love with each other — all over again. Our place to relax, to be pampered, to laugh, to cry (at the sloppy movies!). Our place to remember past memories preciously made here. Our place to explore beautiful towns, villages, mountains and lakes from. 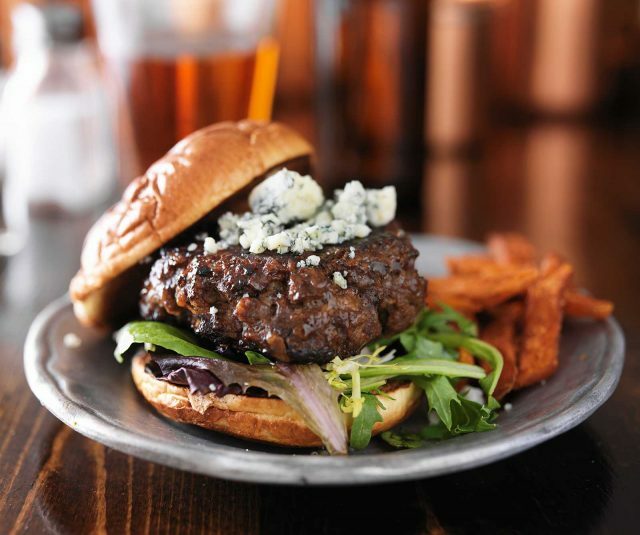 A place to tickle the taste buds from amazing brekkies to wonderful cafes, restaurants and pubs nearby. Our place that fills my heart with joy and a little sadness – as we now have to leave! 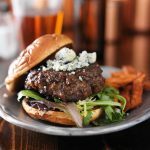 Vanessa – you are amazing – and we think the world of you! See you soon Love Sarah and Ant. A guest never forgets the host who treated him kindly – Homer. The most amazing Easter weekend! My wife and I have spent a really enjoyable and relaxing week at the cottage. (Feb 19 -26 2016). We couldn't have wished for more and we can add little to previous reviews. Vanessa is the perfect host and nothing is too much trouble from hints and tips on where to visit to making your stay as pleasant and as perfect as possible. We woke up to snow one morning but were snug and warm throughout thanks to the log burner and central heating. Absolutely brilliant, also viewed the Lodge and intend giving that a visit. We have just stayed in the lodge for a wonderful birthday celebration and it is probably the best place I've ever stayed in the UK! Every aspect of our stay was a truly magical experience, nothing was too much trouble for our perfect host Vanessa. There were chocolate covered strawberries and a bottle of champagne waiting for us on arrival, wonderful breakfast baskets every morning and on the day of my birthday she delivered a wonderful birthday cake and a 'Happy Birthday' balloon! The lodge is truly 5 star accommodation with stunning views across the rolling Cumbrian hills and has the most amazing bath ever! If you're looking for an amazing place to find peace, quiet and relaxation, look no further than Anns Hill and in Vanessa, a host who cannot do enough for you! We will definitely be back hopefully later this year. Thank you soooooo much Vanessa for helping to make my birthday such a memorable and magical event. 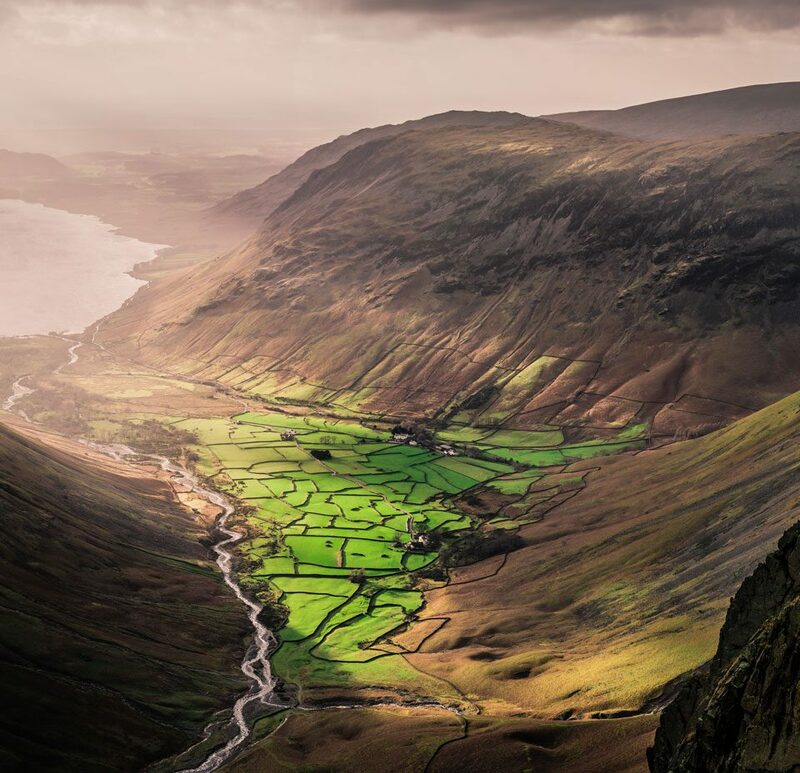 The gorgeous Lake District is full of wonderful things to see and do. From walks to wild swimming, castles to cruises, there really is something for everyone. 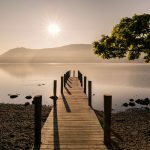 The Lake District is a beautiful and tranquil place with lots to offer. 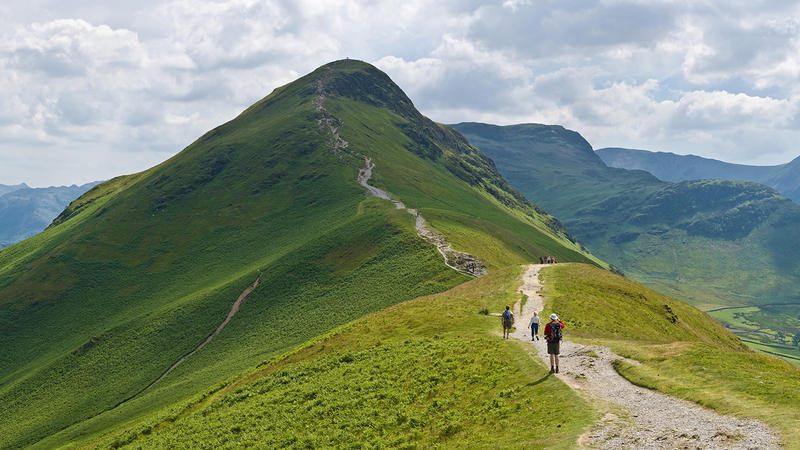 Exploring by foot is one of the best ways to see the Lake District. There are various different routes to suit all abilities, so whether you’re a novice or an experienced walker there is something for you. With a huge selection of nearby lakes, getting out into the water is a must do for visitors. Enjoy a relaxing swim, sit back and try your hand at fishing, or hire a canoe or kayak and be adventurous. 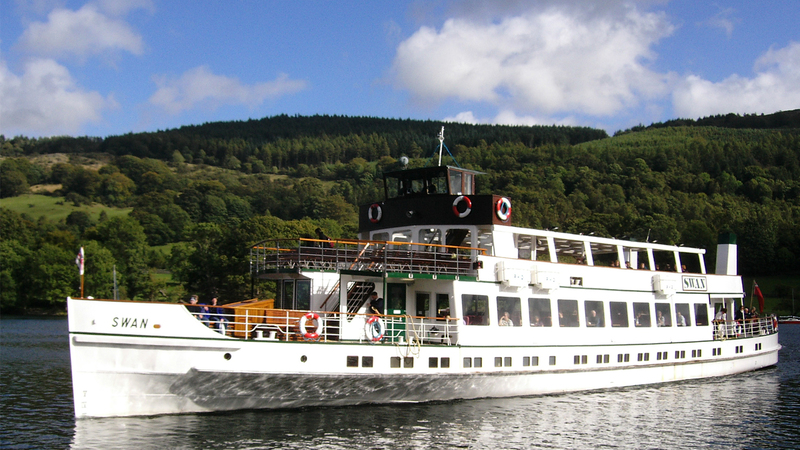 There are loads of events throughout the year at the Lake District. From vintage rallies to dog shows, there’s always something to see. 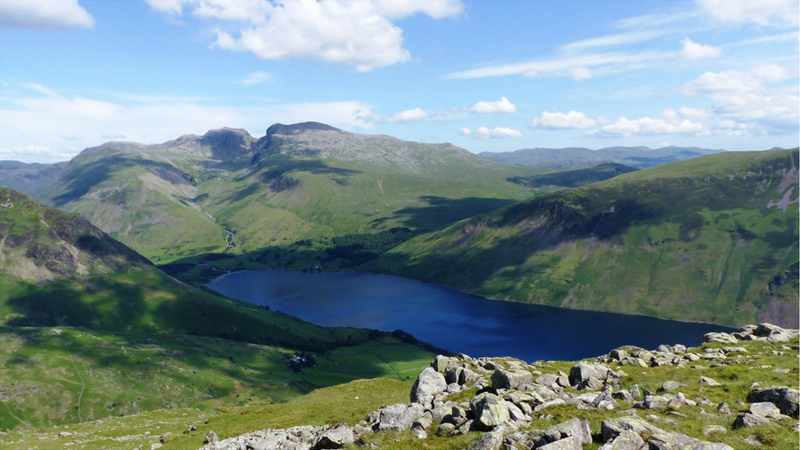 The Three Peak Challenge is a particularly popular event that draws visitors from around the world. 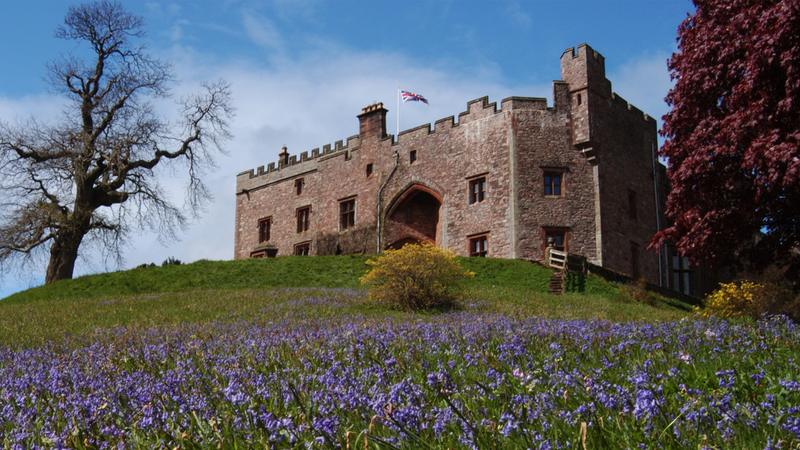 Take a day trip and enjoy Muncaster Castle and its beautiful gardens. The castle also has a hawk and owl centre. For those of you who are brave, you can try out a historic haunted castle experience. 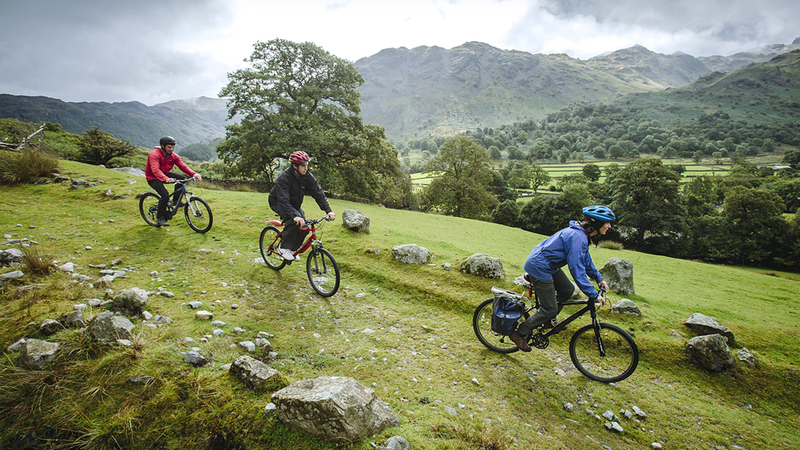 There are so many excellent guides for the lakes, but one of the best ways to see the area is to try a guided bike ride. Bring your own or hire one, then join a group of fellow explorers and discover the knowledge of the locals. 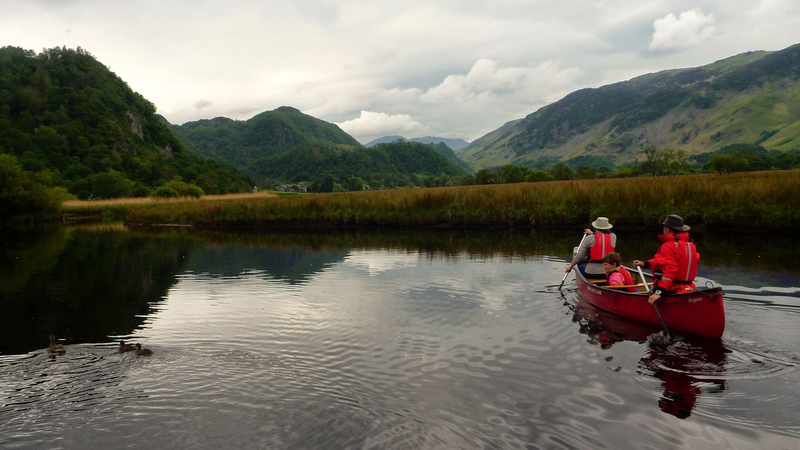 If you want to get onto the water without the physical work, enjoy one of the many boat tours that are available at the Lake District. Whether you wish to sail, cruise, or relax on a yacht there’s something for everyone. 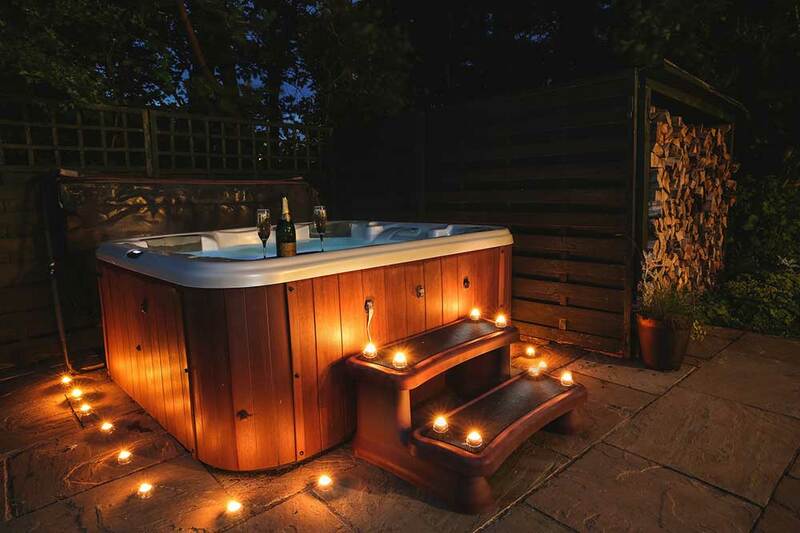 Ann’s Hill Holiday Cottages with private hot tub provide the perfect place to unwind after a day on the fells. We all know that the Lake District is famous for its beautiful scenery and excellent walking routes, but what, and who, made it the place it is today? Relax in luxury accommodation and enjoy a service on par with a five-star hotel, all whilst enjoying the privacy of your own stylish cottage. We know that the memories you create together are precious, so we strive to provide you with everything you could need. 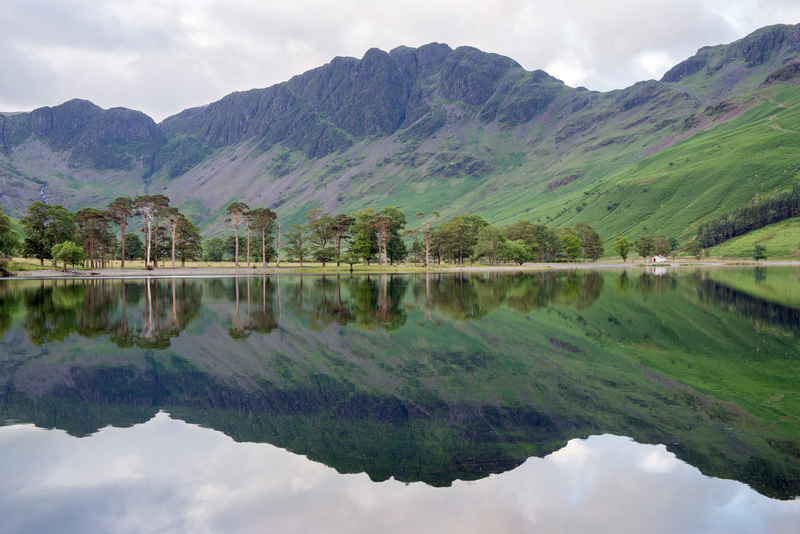 Unwind, enjoy each other and discover everything the beautiful Lake District has to offer. Thank you to Matty White Media for the supply of some stunning local photography. If you have a question or query for Anns Hill then please do get in touch with us using any of the contact information below.